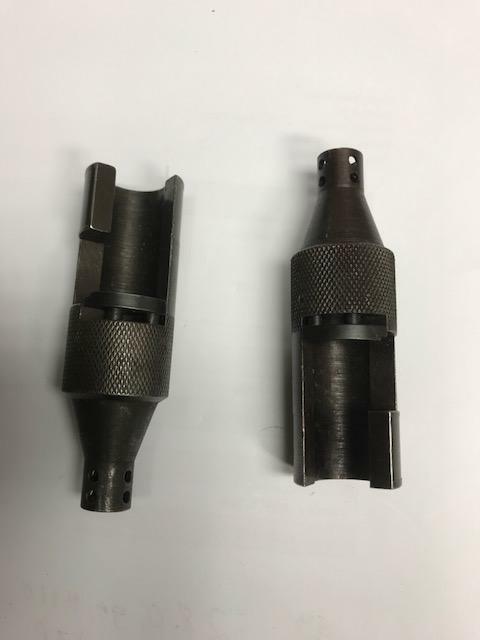 WTS M1 Carbine Blank Firing adapter - snap-on 25.00each. 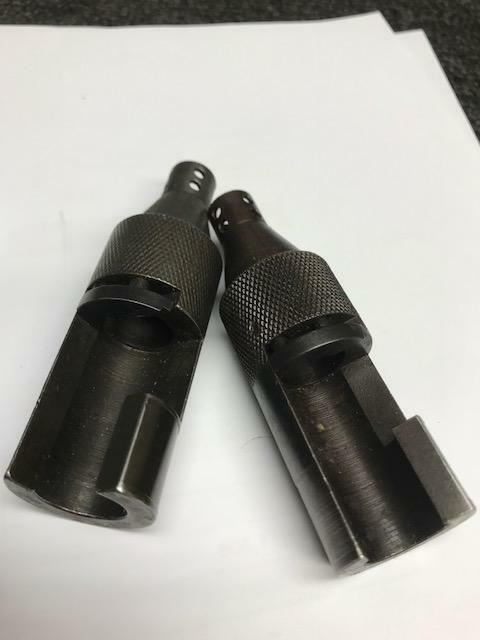 Here are two M1 Carbine blank firing adapters for sale that is in excellent condition. They just snap right on and off with the spring loaded latch. $25.00 each shipped. 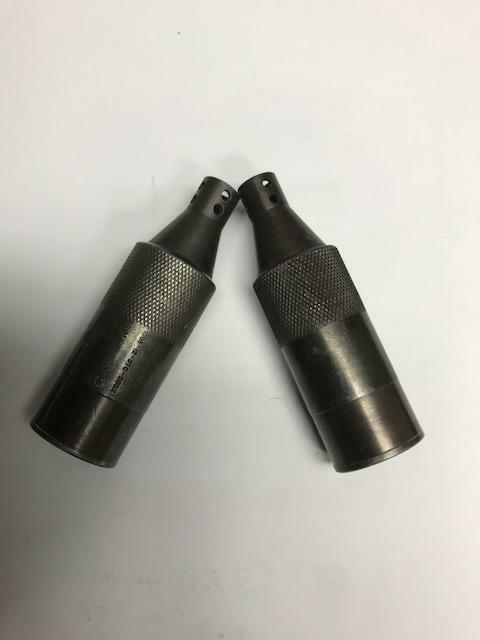 I have saw these threaded for a suppressor before with MAC threads.